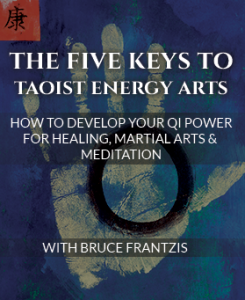 There are traditionally five levels of credentials and competence for tai chi masters. Contrary to popular belief tai chi does not have black belts or other obvious visible signs of competence. Nevertheless, in China, there is a long-established hierarchy of learning and teaching in tai chi that progresses in five levels. 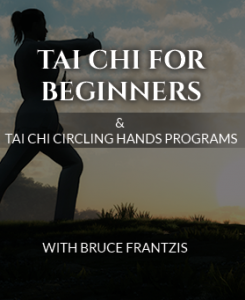 Beginning tai chi students study until they are competent in the basic movements and body alignments. The overwhelming majority of China’s active tai chi instructors belong in this category. Junior tai chi students study regularly for at least five years with a tai chi master and actively practice for at least ten years. Their advancement to the next tai chi level depends on natural talent, hard work and other factors. Senior students take classes with a tai chi master several days a week—if not daily—for at least a decade. Tai Chi Masters are the formal disciples of authentic lineage holders. They receive the deepest and most secretive levels of specialzed knowledge available in tai chi. Tai Chi Masters can be truly exceptional at some but not necessarily all aspects of tai chi. In a particular tai chi or school, lineage holders are disciples who over time are chosen and specifically trained in the entire tradition to hold all, not only selected parts, of the tai chi tradition and the knowledge of the previous tai chi lineage holder. Although some tai chi masters are beginning to issue teaching credentials to students who have passed instructor trainings, the vast majority of available tai chi teachers lack such credentials much less the competency to offer such credentials. • Spirituality and personal growth. 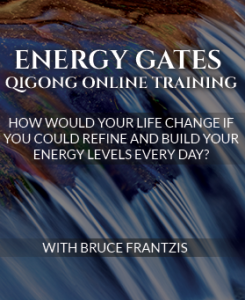 Perhaps you want to enhance your life or address speciﬁc health issues. Tai chi research has shown to have a positive effect on mitigating high blood pressure, pain (physical, emotional and mental), carpal tunnel and other repetitive stress injuries, and helping patients recover from accidents or operations. Perhaps you need a tai chi teacher skilled at teaching the handicapped or the elderly. 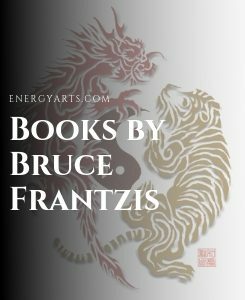 You need to tell potential tai chi teachers what you speciﬁcally want to achieve and ask if they can help you, rather than assuming that they can. Not all teachers may be able or willing to teach what you need or desire to learn.